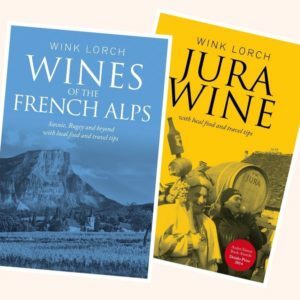 A book that uncovers the mystery of Jura wines from France – the people, culture, terroir and wines, plus local food and travel tips. Includes more than 90 producer profiles. Your book will be despatched by mail (airmail for overseas) from the UK within 3 working days of order. Delivery within the UK is free, there is £5 extra for delivery within Europe and £10 for delivery to the rest of the world. Note that delivery cost is subsidized! Your debit/credit card will be charged immediately through our secure server, hosted by Stripe. Three or more books will be sent by courier. If you wish to order 3 or more books, please contact Wink Lorch for a quotation. SKU: wtmbk001. Availability: In stock Size: N/A Category: Books. 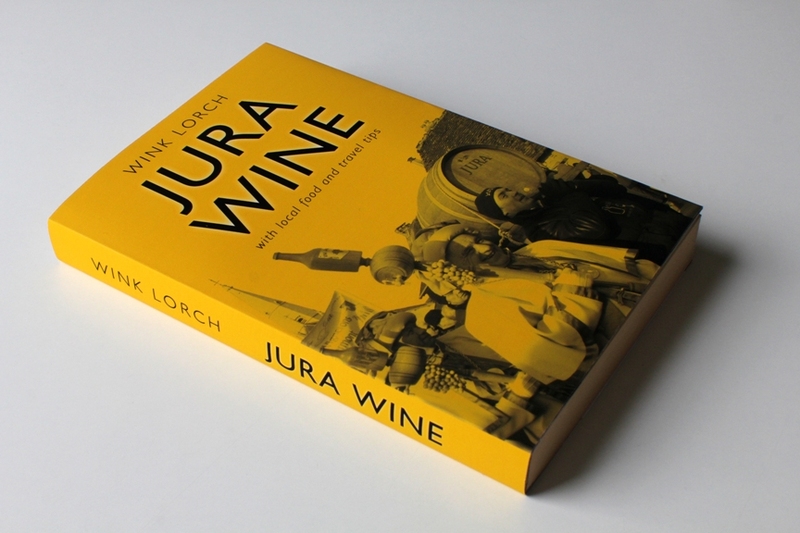 Tags: Jura wine book, Wink Lorch. 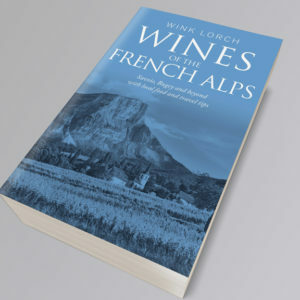 The award-winning book that uncovers the secrets of the fascinating wines of the gorgeous Jura region in eastern France. Author Wink Lorch, who has been writing about these wines for over a decade, offers technical discussions on the wines, an insight into at the region’s history and shares often untold stories of over 90 wine producers from the smallest to the largest. Read more about the book here and download sample spreads and the contents pages. This is primarily a book on the wines of the Jura, but you will also find out about the delicious regional cheeses, tasty local foods and drinks from Jura and Franche-Comté. If you are planning to visit, there are worthwhile tips on where to stay, eat, shop and visit. The book is a smart paperback with 352 pages, 146,000 words, over 200 professional photographs and a dozen maps and diagrams. In short, this book is the ultimate insider’s guide to the Jura wine region. André Simon Food and Drink Book Awards 2014, Drink Book Prize. “Wink Lorch’s book is academic enough to satisfy the expert, while detailed sections on local gastronomy an dhotels are there for the wine-loving tourist. 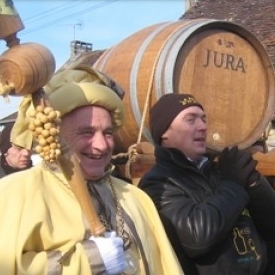 Don’t go to the Jura without it” Adam Lechmere, Decanter.